While the world will get the NES Mini this November, Nintendo has something special in store for Japan. 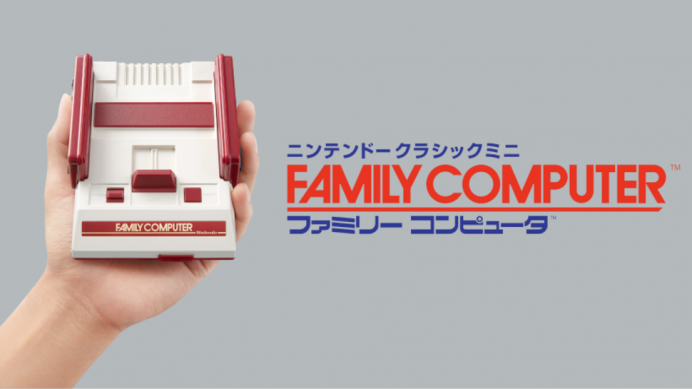 The Famicom console will be released in the mini format for the market. Released two years before the NES in 1983 the Famicom made use of smaller cartridges which had to be inserted vertically. The Mini will come preloaded with 30 of the most popular 8 bit games. Starting November 10 it will be hitting stores in Japan for 5980 Yen ($ 60).